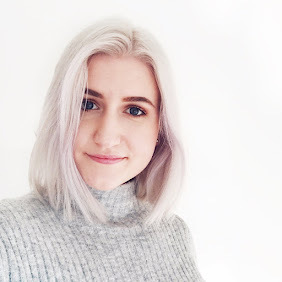 I'm back with some monthly beauty favourites today! October and November have been much of a muchness in terms of the makeup I've used, with very few new products really being added into my every day rotation. The result is a pretty streamlined set of favourites! So here we go: a roundup of the best in beauty from the month of November. Topshop Highlighter in Crescent Moon - With the winter months fast approaching (yayayayay! ), I've really been focussing on the glow and making the most of my highlighters! This has been one of my absolute favourite finds of the month and it's one I stumbled upon very coincidentally during my recent trip to London. It imparts gorgeous sheeny glow that is almost a luminous pinky shade. It lasts really well throughout the day and won't break the bank! Bronx Colors Strobing Palette - This is a brand I hadn't really heard much about until I saw counters popping up around Zurich. I'm not sure to what extent this is a "strobing" palette, nor is it a technique I prefer to use myself, but the middle shade in this is a stunning highlighter. It's very natural and I tend to crack it out on days when I want a healthy glow, but don't want to be seen from across the street. The pink shade, albeit not a highlighter on my skin tone, makes a pretty blush, too! Colourpop Blush in Bardot - Apropos blush: this is the one I've been reaching for almost exclusively all month. It's not often that I'm enamoured with a blush, I tend to be a bit of a floozy in that department, but I've stayed loyal to this for weeks now. It's such an ideal autumnal shade and lasts so well throughout the day. So affordable too! Colourpop Ultra Satin Lipstick in Calypso - If you fancy a terracotta/browny/pink shade then this is your guy. The Ultra Satin formula means that it won't dry out your lips and although it does transfer a bit, it still boasts pretty impressive longevity. 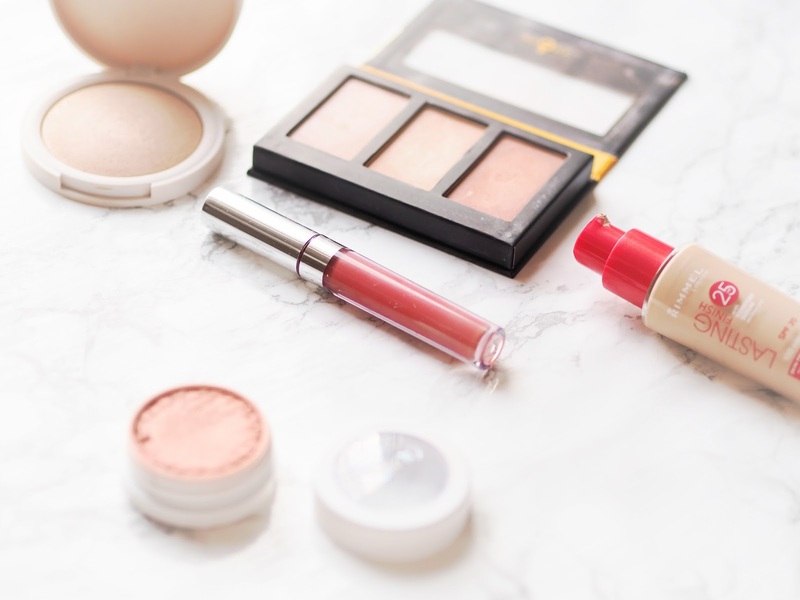 Another affordable Colourpop item and one that's resided in my handbag for most of the month! Rimmel Lasting Finish Foundation - I'd been meaning to repurchase this for absolutely ages, but somehow never got around to it. I initially had the bottle with the white cap, which I believe has slightly less coverage. I do also feel like this one (with the red cap) has a slightly tackier finish. I wanted to repurchase this because my foundation had started doing this thing where it disappeared halfway through the day. This foundation has certainly solved that issue as it really does have great lasting power. The shade range isn't ideal but I mix it with a slightly lighter shade of a foundation with less coverage and that evens it out a bit. A great one to try if you can find a good shade match! 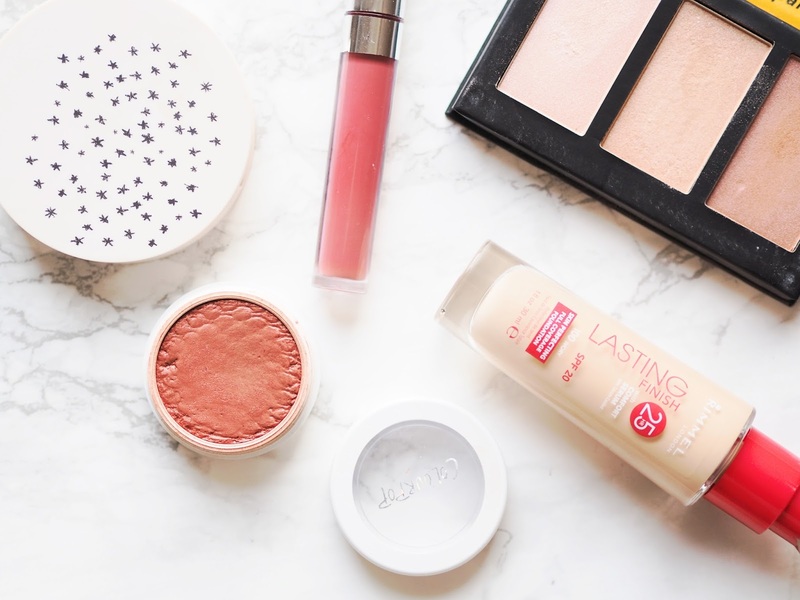 I've just realised that all the items in this favourites post are drugstore/affordable! *Pats self on back*. I don't know about you, but I'm so much looking forward to the colder months now! Christmas is one of my favourite times of the year and seeing little Christmas markets and mulled wine stands pop up around Zurich is just lovely. Are you looking forward to the festive season? And what have been some of your monthly favourites? I love the rimmel lasting finish foundation! One of the best for a crazy price! I love that Rimmel foundation, it has such great coverage! It lasts all day on me as well. Calypso is so pretty, I've only worn it once but it's going to be a staple winter shade! The Colourpop blush looks so pretty! I've never tried any of the powder highlighters from Topshop but the cream ones are marvellous. Sadly Topshops here don't sell makeup so I'll have to wait until I'm back in the UK to check the powder ones out! The Rimmel Lasting Finish is great, it's so inexpensive and works great.